Exploitation of Natural Renewable Energy business and operation management. 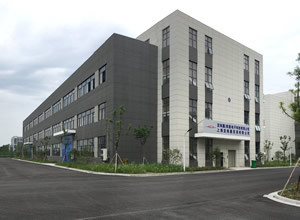 ARCA (Nantong) Electronic Technology Co., Ltd. Export of Photovoltaic power generation equipment and related parts. Export and sales of Lithium Iron phosphate ion (LiFePO4) battery equipment related parts. Import and export of construction and steel materials. Room732, No. 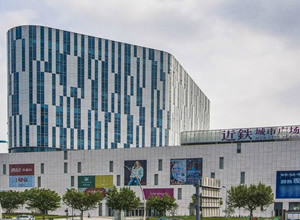 2, Lane1518, Jinshajiang Road,Putuo District, Shanghai, China. 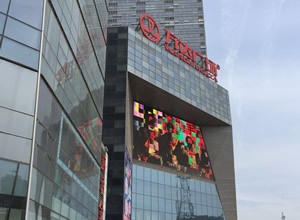 Room1718-F, SOHO, Wanda Square Langfang City, Hebei Province, China.